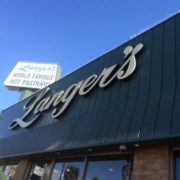 Thanks to Liz Biscevik at LA Weekly for including Langer’s Delicatessen in their “Where to get your Corned Beef and Cabbage Fix in LA” article from St. Patrick’s Day! 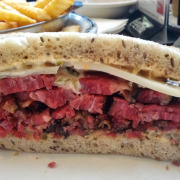 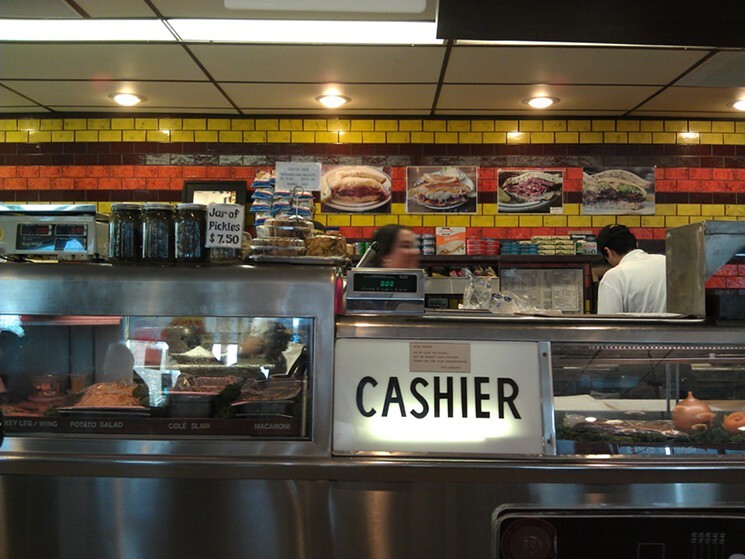 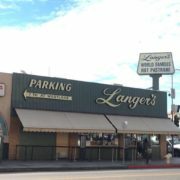 If you’re looking for a straight-up, traditional corned beef sandwich, look no further than Langer’s Deli. 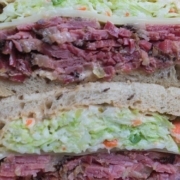 This huge, oozing, grilled sandwich is stuffed with corned beef topped with sauerkraut, Thousand Island dressing and Swiss cheese, served on rye and with a Wet-Nap on the side. 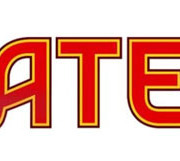 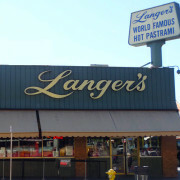 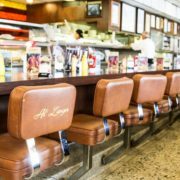 https://www.langersdeli.com/wp-content/uploads/2015/03/6658389025_cbd4970427_o.jpg 559 745 Langer's Deli https://www.langersdeli.com/wp-content/uploads/2013/04/langers-0914-logo.png Langer's Deli2015-03-24 08:22:552015-03-24 08:22:55LA Weekly: Where to Get Your Corned Beef and Cabbage Fix in LA"